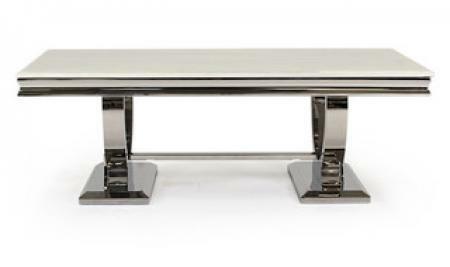 Arianna Marble & Chrome Lamp Table. 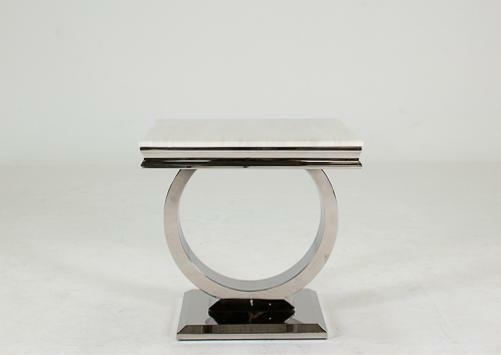 Featuring a marble top and chrome base, this contemporary lamp table would make a stunning additon to any modern home. 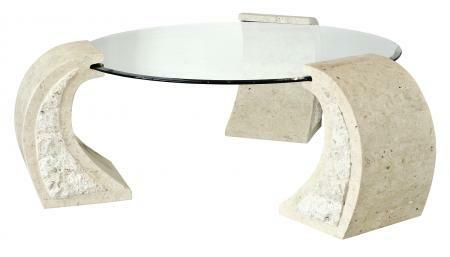 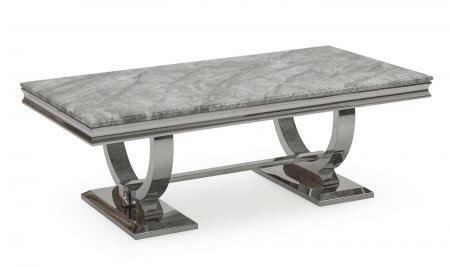 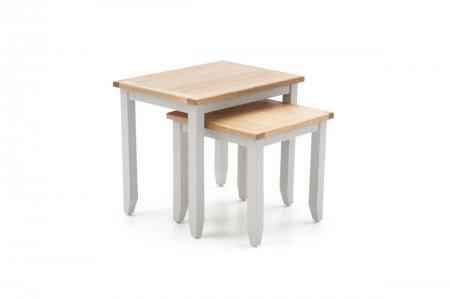 Part of a complete range consisting of Console Table, Dining Table and Coffee Table.